People often ask me what I’m doing now. Each time I would type out a reply, describing where I’m at, what I’m focused on, and what I’m not. However in the effort to systematize things I’ve made this /now page inspired by Derek Sivers. The /now page, A simple link. Easy to remember. Easy to type. It’s a nice reminder for myself, and an easy place for you to see what is going on. This is from Paul Kortman, Founder and CEO of Connex Digital Marketing. To see what’s going on with his other hobbies see HomeAlongtheWay’s /now page. We are at Hotel San Ramon, in San Miguel de Allende GTO Mexico. We're still trying to find a land to rent. We just hired our 8th team member and we're training her while trying to to improve our systems and speed at which we acquire links. We have a bunch of things we're working on mostly system improvement and client acquisition. Working towards 40 articles a month. Back to San Miguel de Allende! We're looking for a place to setup a home base and have some horses. Until then we're staying at the only campground in town. I've been doing a lot of podcast guesting and while it takes up a lot of time it is fun to see the results and to chat about marketing and things I love. We're also finishing the prep for our own marketing podcast and have a couple of our first guests scheduled! Videos! -- My goal for the next 4 weeks if to have some videos up on the Connex site as well as some of our other side projects. We're parked next to the woods and the mountains of San Cristobal de Las Casas. Almost to the Guatemala Border. I'm working from the RV most days. We've had some good leads coming in and I'm focused on responding to each one as well as improving our linkbuilding outreach. We're starting to record for our new podcast, The Agency Connexion Podcast. Getting all the systems in place to make this happen! Getting ready for the mudslides in Chiapas Mexico, It rains here every day and every night. Plus Earthquakes... it could be real. However we're enjoying it here! I'm tweaking landing pages and the whole Connex site as I prepare to focus on Skyscraper and Dialed-in-ppc. We'll be starting recording for our new podcast. I'm looking forward to this but we have to naildown the audience, format and the value prop. We're in the beautiful mountains of Chiapas Mexico nestled into a mountain valley town called San Cristobal de las Casas. It's a great place for us to spend 4-6 months! Still working on sales pages, funnels and more. There are some optimization hacks I can do within the skyscraper process but it's more of high-performance than it is moving the needle significantly. Excited to redo our funnel on the Connex site and some videos! In Merida Mexico, sitting at my normal working desk getting things going on a Monday morning. We're staying at Rainbow Maya Trailer Park which is a good facility albeit lonely and quiet. Skyscraper sales, too many unproven channels right now. We're looking to scale, might need a new hire. Getting our RV fixed so we can get to the beach. Waiting for the Mechanics to replace our Cracked Head! Playing catchup to hard working staff! 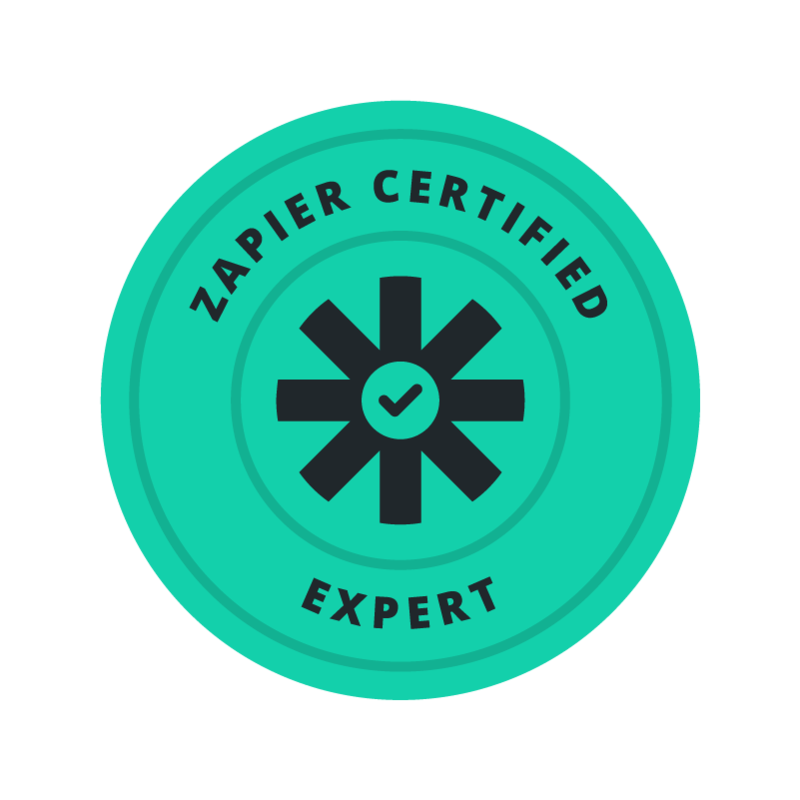 More integrations using Zapier, some guest posts.